A mother he thought he’d lost. A father he never knew. Chase Day grew up believing that his mother was dead. When he is surprised by a call from her one evening, he rushes to meet her only to find that she has been shot. As if all of that weren’t enough of a shock, his mother asks him to find the father who he has never known. Following along with Chase as he searches for his father and tries to figure out why his family is being targeted was a non-stop adventure. 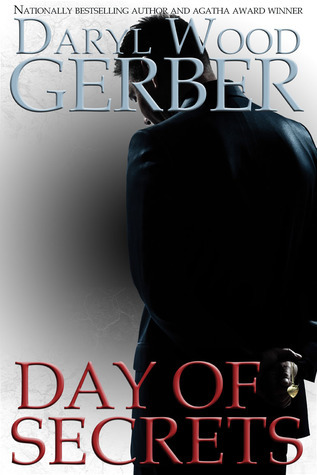 I ran through this fast-paced story in one sitting, and I’m already looking forward to the next thriller from Daryl Wood Gerber. Have to read this one. Thanks for the review.